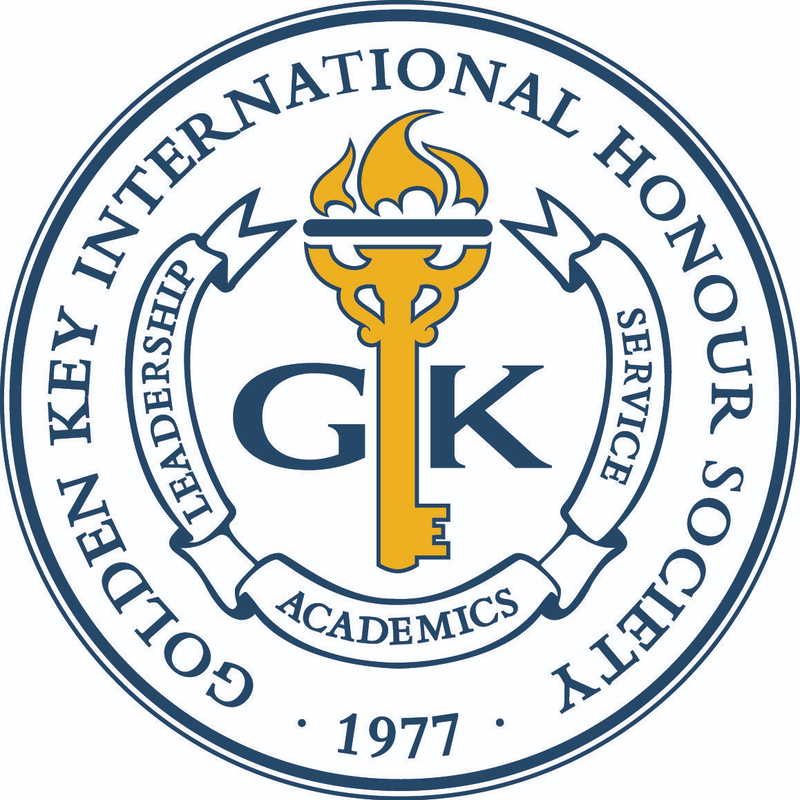 Golden Key International Honour Society, founded on 29 November 1977, is an academic honor society which recognizes and encourages scholastic achievement and excellence among college and university students from all academic disciplines. 100 of South Africa’s Brightest Young Minds were selected from universities around the country to attend a week-long conference which was held at the STIAS Institute at Stellenbosch University. These students represent the country’s most talented and influential thinkers who are actively involved in their communities, both in terms of outreach as well as entrepreneurship. The delegates were exposed to many prominent speakers who are leaders of their fields. Delegates had the chance to network and converse with speakers and with other bright, young minds over the course of the week. A number of those who were selected are Golden Key members from Stellenbosch University. We wish to congratulate the following Stellenbosch University students who are members of Golden Key and who were selected to attend the Brightest Young Minds Conference: Grace Kim, Grete Rademan, Elizabeth Joss (GK president elect), Nelius Bekker, John Gillmore, Nadia Marais and Herman Wiid. For more information about how you, too, can become one of South Africa’s Brightest Young Minds, click here. Golden Key is the world's largest collegiate honor society. Membership into the Society is by invitation only and applies to the top 15% of college and university sophomores, juniors and seniors, as well as top-performing graduate students in all fields of study, based solely on their academic achievements. As an international honor society with more than 400 chapters at colleges and universities around the world, Golden Key is committed to a high standard of scholastic achievement, and an ethos of integrity, innovation, respect, collaboration and diversity.